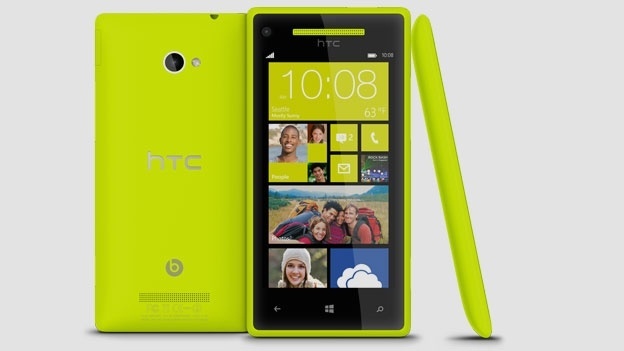 If you think the Nokia Lumia 920 is too expensive and are planning to try out the new Windows Phone 8 OS with another device, then you’ll be glad to know that the HTC Phone 8X may be heading to AT&T in two flavors — 16 GB and 8 GB. However, there’s no word yet as to how much the device will actually cost via AT&T so you guys will have to sit tight a little bit longer. We’ll have that information for you guys as soon as it surfaces. Which AT&T Windows Phone 8 device will you be getting — the Nokia Lumia 920, the Samsung ATIV S or the HTC Phone 8X? How much cheaper should the 8 GB variant be for you to consider even getting a device with lower memory? Share your thoughts in the comments below!